Tubey Toys Review: Video and App Review: 5 STARS! My Smooshy Mushy App for iOS & Android Augmented Reality Squishies! Video and App Review: 5 STARS! My Smooshy Mushy App for iOS & Android Augmented Reality Squishies! 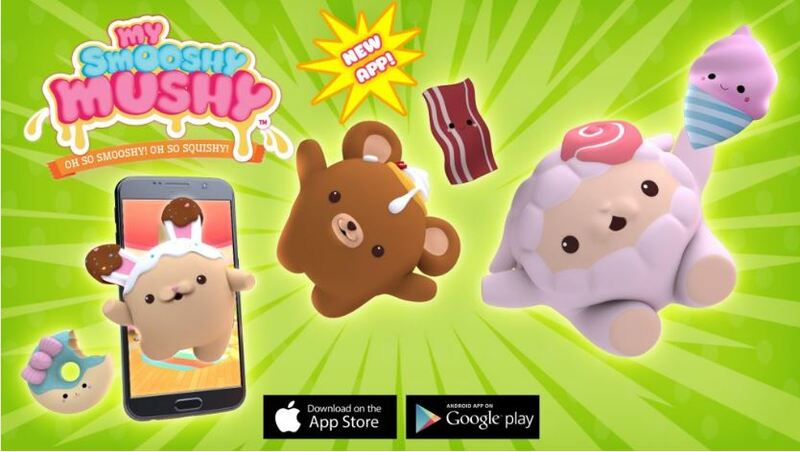 #SmooshySquad with iOS and Android devices, you can now squish your favorite Smooshy Mushy on your phone or tablet for free! The new My Smooshy Mushy app by WarDucks Ltd has taken our favorite, beloved Smooshy Mushy characters by Redwood Ventures and brought them to life in their new app that supports AR - augmented reality! 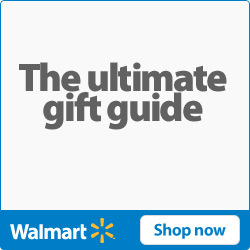 Now, you can "hug" and sit next to your favorite Smooshy Mushy squishy! You can even play mini games using the AR feature in the game. The My Smooshy Mushy app has so many features that I dedicated a whole video to just playing the app! It’s really a lot of fun, and my son and I are having a blast playing the mini-games and squishing our favorite Besties and Pets! The My Smooshy Mushy app is so much fun! Earn candy points and ice cream codes to add more Smooshy Mushy Pets and Besties to your collection. You can also feed them, put them to sleep, make them dance, play mini-games, and even squish them. 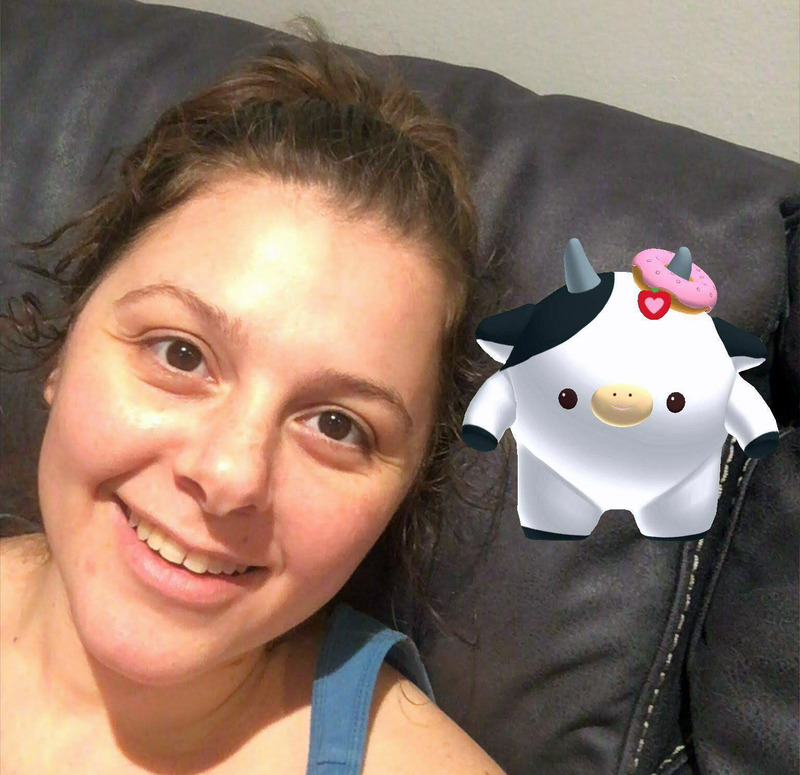 My favorite part of the app is the augmented reality - point your device to a flat surface and your Smooshy Mushy Pet will look like he is in your home! I had a Smooshy Mushy Pet on my shoulder! Unlike other “freemium” apps, you need to constantly add more points to actually use all features of the app, but with My Smooshy Mushy app you really don’t have to do that at all. You can earn points by answering trivia questions, or watch quick kid-friendly commercials to earn points or food upgrades to feed your Pets. Inside the new Series 5 Candy Fix, there is a BINGO card scratch-off game with a game code to enter for the My Smooshy Mushy app. The My Smooshy Mushy app includes daily challenges to earn ice cream cones. The ice cream cones can be used to make “purchases” in the app. You can also earn candies to “purchase” items in the game. To earn points for free, you can complete daily challenges, play mini-games, answer a daily trivia question, and take care of your Pet. Make sure your Pet is fed, well-rested, and fulfilled socially by dancing, playing games, and changing outfits. Overall the game teaches responsibly as well as patience! I highly recommend this app for a long car ride or even just a fun app to add to your kiddo’s slew of games on their smart device. This is not an app where you’ll be spending money constantly on pretend Smooshy Mushy currency as there are so many ways to earn candy and ice cream cone points! 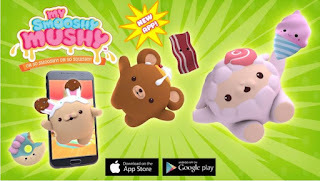 Did you download the My Smooshy Mushy App yet? 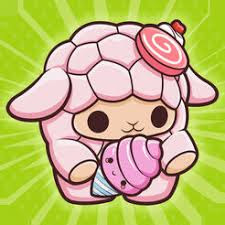 I would love it if we could add in our own Smooshy Mushy Pets and Besties by “unlocking” them by scanning our own collection. Otherwise, this app gets 5-stars from us! Let us know in the comments below what you think of the new Smooshy Mushy app!